HOT ON THE MARKET! Updated (inc. new AC and water heater + more!) 2/2 condo + 400 sq loft + vaulted ceilings + spiral staircase + large balcony overlooking the relaxing intercoastal and mangroves + private beach access + 3 reserved covered parking spaces + underground utilites + bike/kayak storage!! - NO MINIMUM for a short term lease and similar properties rented out for $3800 a week during peak season! (6 months!) - Updated loft condo with scenic intercoastal views located just steps away from the sugary sand beaches and emerald water. - Brand new appliances, A/C, water heater, kitchen, bathrooms flooring and paint. 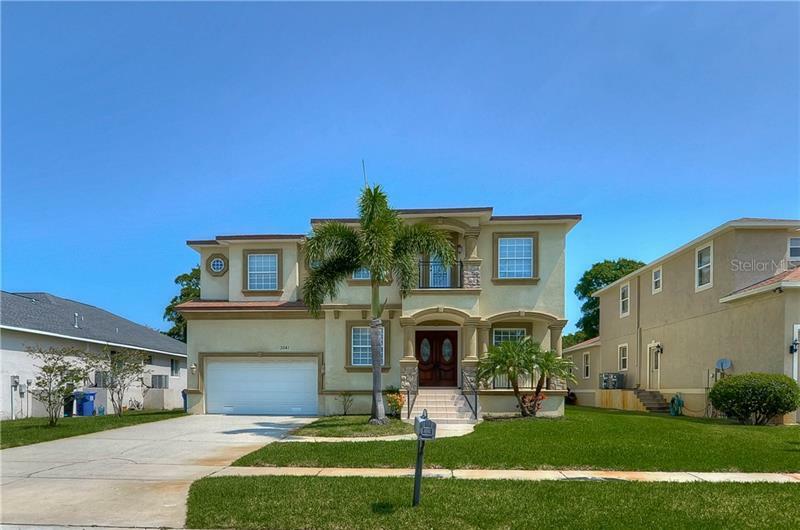 - Vaulted ceilings and spiral staircase leading to 2nd story loft with large 200 SF private balcony which captures the most beautiful sunrises and views of the intercoastal. - All windows and sliding glass doors are relatively new and hurricane rated. - Open concept floor plan, with ample space to entertain in the kitchen and family room. - Large master bedroom has a walk-in closet, private bathroom and vaulted ceilings. - Separate closet provides your own full-sized washer & dryer and additional pantry storage. - Rare beach community with underground utilities and designated bike paths on Gulf Boulevard. - Community pool + bike/kayak storage available. - Great for nature enthusaists as dolphins swim by daily and there's a plethroa of other wildlife. - HOA fee includes flood insurance, roof, landscaping, cable, water & sewage!